Our parents spent the better part of our lives making sure we were safe and cared for. Now, many adults are trading the role of caregiver with an aging parent. According to Family Caregiver Alliance, 43.5 caregivers have provided unpaid care to an adult or a child within the last 12 months. For many of us, we are already helping our parents make decisions about their care, but before you decide to become their full-time caregiver, it’s important to evaluate the issues that will surely impact you and your family. Here are five common questions an adult child should consider before deciding to become a full-time caregiver for their loved ones. 1. When should you start talking to aging parents about becoming their caregiver? 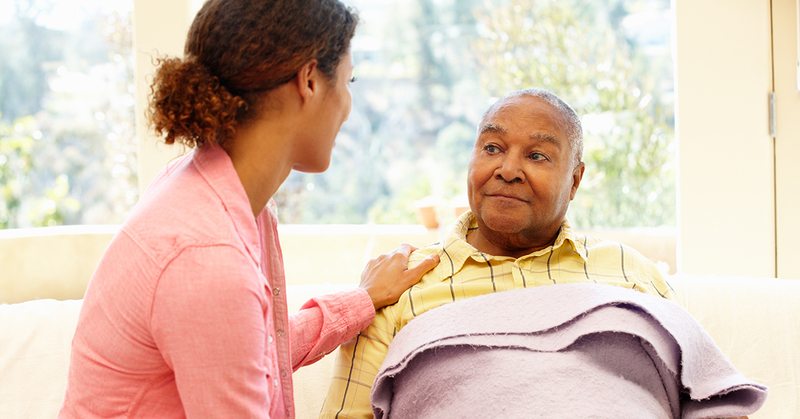 Ideally, the conversation about caregiving should happen long before the need arises. It’s common for a loved one to want to live at home as long as possible instead of a nursing home. As a caregiver, you will need to make decisions about healthcare and finances to facilitate those desires. In this way, a loved one can carry out the wishes of an aging parent whenever possible. But if you haven’t done it yet, don’t worry. Just find a time to talk about it now. Your aging parent may actually be feeling overwhelmed by the daily demands of independent living and welcome the discussion. 2. Is there documentation that you should discuss before deciding to become their caregiver? Power of Attorney – When you decide to take on the primary caregiving role, this means you are responsible for sustaining the basic necessities of daily living and making decisions about care. A durable power of attorney for healthcare decisions and a financial power of attorney will enable you to take care of your aging parents’ financial obligations and receive the care they need. HIPAA Privacy Release Form – In order to make the most informed decisions about your aging parent’s care, you need to have full access to his or her medical records. A HIPAA privacy release form will allow doctors to discuss any health or medical concerns with you without fear of confidentiality violations. Living Will – This document allows the voice of your aging parents to be heard when they can no longer speak for themselves. 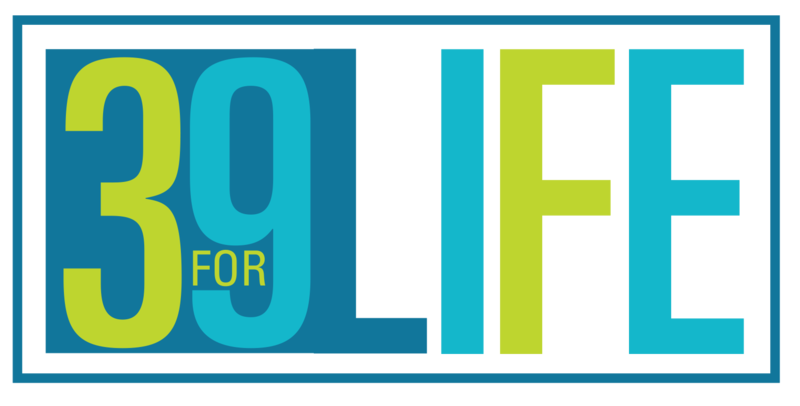 A living will releases an adult child from having to make the difficult decision regarding resuscitation or life support. Consider this document a gift for a family overwhelmed by the emotional matters of end-of-life care. 3. What is the best way to talk to them about your responsibilities and their needs? For a conversation this important, approach means everything. “Here is the reality,” Howard Gleckman, a Forbes contributor, says. “If you are the adult child of an aging parent, you will always be their child, and they will always be your parent. They may need your help with the most intimate personal care. But you will never become their parent.” Adopting this attitude creates a better understanding of an adult child’s role and acts as a constant reminder that decisions should be made together for as long as your aging parent is capable. 4. Should you talk with them about a schedule? According to the National Alliance for Caregiving, there are over 65.7 million of us providing care for our aging parents right now, and 36 percent of those are caring for an elderly parent. For many, our responsibilities extend beyond the needs of our aging parents and carry over to our own families. Those obligations don’t end when a parent needs extra care. By discussing a schedule with your loved one, you can establish a balance between his needs and the needs of your family. For example, you may have a nurse stay in the home on certain days with an understanding you will take your aging parent to all of the doctor’s appointments. A routine can provide comfort to your loved one, because he will know when to expect you or other helpers when care is needed. 5. What do many family caregivers forget to discuss with aging parents and wished they had? For many adult children, the realization that their loved one will someday face death is uncomfortable to discuss. But the value of this conversation presents itself when aging parents are unable to make the decision concerning end-of-life care. It’s important to encourage your aging parent to express his desires for his care. Then, stand by his requests. Another important issue is the matter of extended care when the need arises. Often, the healthcare needs of your parent may exceed what you can provide. In those instances, it’s helpful to discuss options that may need to be explored, such as nursing home or palliative care. By agreeing on the arrangements ahead of time, you can resist the feelings of guilt when your parent is caught unprepared and is begging not to be placed in a home. We want to do what is best for the people we love. The best way to ensure your aging parents will receive the best care possible is to talk with them about healthcare options, be sure documentation is current, discuss your responsibilities versus their increasing needs, schedule optimal care, and keep the communication open and active. A version of this article, written by Paige Estigarribia, was originally published by Dollar Stretcher.com.